Clinical pastoral training involves a “clinical” (action-reflection-action) model of learning that engages with real people in real situations of crisis, distress, uncertainty, suffering, loss or grief. Our training provides Chaplain Interns and Residents a wide range of ministry opportunities among a very diverse community of patients in a number of settings. The founder of CPE, Anton Boisen, situated theology among the social sciences and believed that a religious or theological education alone was insufficient for meeting the needs of those chaplains care for. A distinctive aspect of our CPE program is how seriously we take the significant contributions that the behavioral and social sciences and other fields offer to understand those we care for. Chaplains-in-training in our program will find that integrating learning from fields as diverse as systems theory, interpretive anthropology, neuropsychoanalysis, and others, will enhance their ministry. 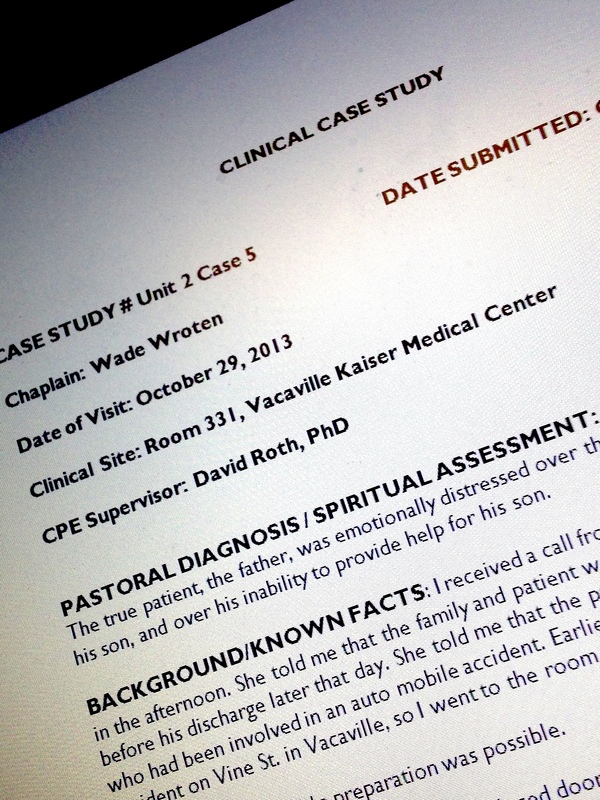 Case studies are the principal learning tool in CPE and each trainee (chaplain intern or resident) is required to write up and present to the cohort group case studies of actual caregiving encounters. The goals of the case study are to promote individual self-reflection by the chaplain and to use peer consultation and that of the clinical supervisor to refine the chaplain’s clinical pastoral competence. Our cohort group utilizes key aspects of the Tavistock Model of group relations. The small peer group experience has a dual focus. 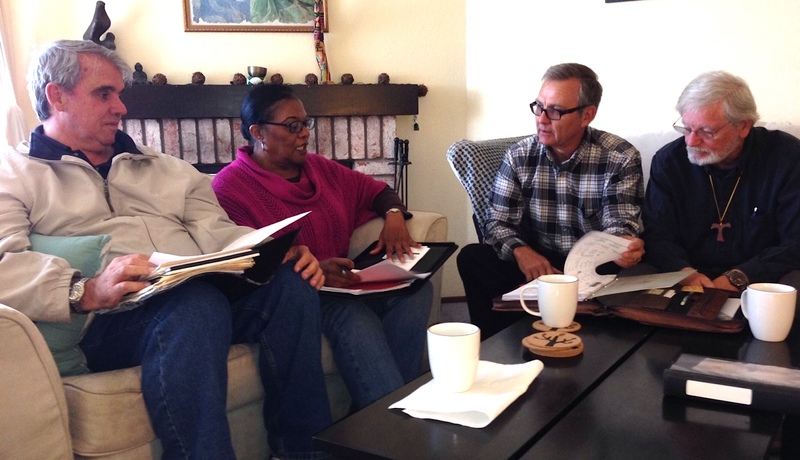 First, it provides opportunities for chaplains to explore issues that arise during their work. 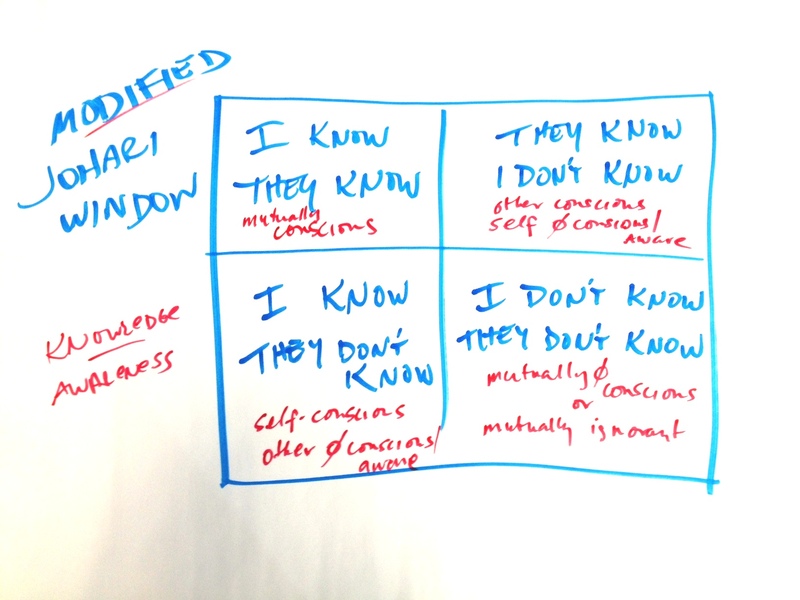 Second, it fosters an experiential study of issues such as boundaries, authority, roles and tasks using the cohort experience itself as a learning tool to understand unconscious processes in group systems. A variety of presentations are provided by CPE Supervisors and others. The subject matter is wide-ranging and includes a material drawn from the behavioral and social sciences. Specialized topics are drawn from the supervisors’ areas of expertise and specific interests and student clinical placements. Trainees may have the opportunity to offer a didactics of their own choosing to their peers. 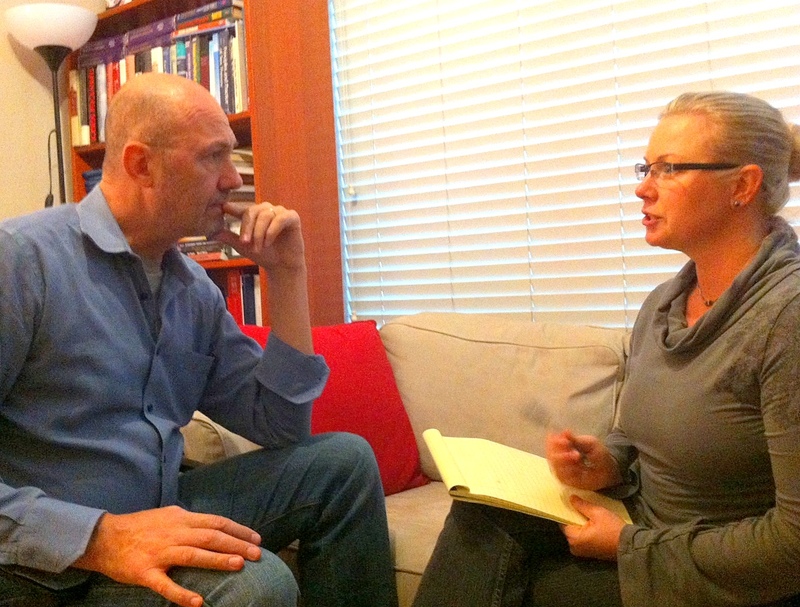 Regularly scheduled one-on-one meetings with a clinical supervisor provide the student/trainee an opportunity to review cases and aspects of one’s pastoral care and counseling, to reflect upon personal and professional aspirations and growth, to seek consultation, and to evaluate progress toward individual learning goals. 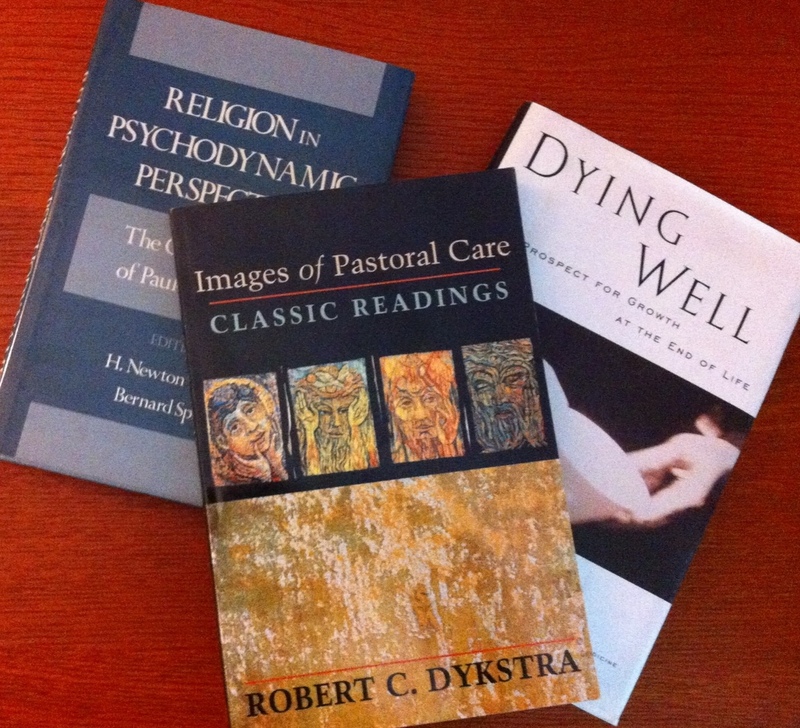 In keeping with the scope of our program, readings and other resources come not only from the pastoral care literature but also the broad range of behavioral and social sciences. Films and Internet-based media are also key resources used in our CPE program. We have 24-hour access to the robust Kaiser Permanente clinical library network. Its librarians actively support the learning goals and interests of each CPE program participant.